This stress management skills zine from the Icarus Project is a helpful/healthy primer, a new best friend, and a solid watchdog when the world seems to be folding in around you. Chapters include such topics as “Allow yourself to feel,” “Removing Yourself from the Situation,” “Distract Yourself from Self-Mutilating Activities,” “You CAN Change the Way You Feel,” and the massively useful “Coping with Overwhelming Emotions.” This friendly, accessible 30-pager is a great tool for folks experiencing any kinds of stress-related injuries (which is pretty much all of us, right? 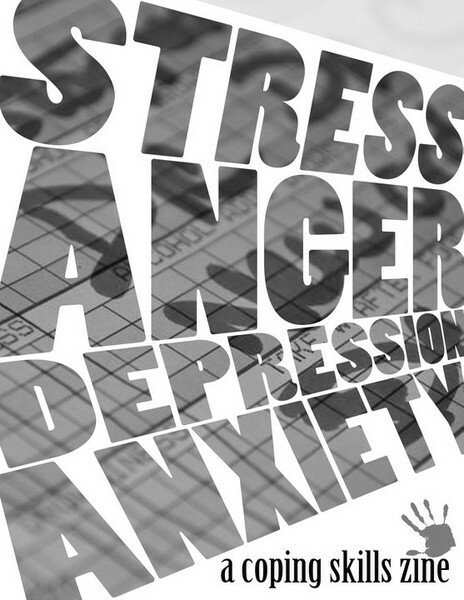 ), whether they be panic attacks, anxiety, depression, etc. Available here. Catalogs & Bookmarks for 2012! 2012 Catalogs & Bookmarks! We would love to give you a stack to hand out around town or leave in record stores, coffee shops, bookstores, libraries, and the like. (We will include our undying love and gratitude with the catalogs we send you, of course!) Just include your address and how many you can pass out. Zines, books, stickers, buttons, patches, t-shirts, posters, postcards, talkies, etc from the website featured on stapled pieces of paper! Stop spending all day on the internet! Get a paper copy! Homesweet, Homegrown book tour June & July! The weather is beautiful and you’re just aching to transplant those vegetable starters and add a layer of mulch. Well, what’s better than reading about DIY gardening? 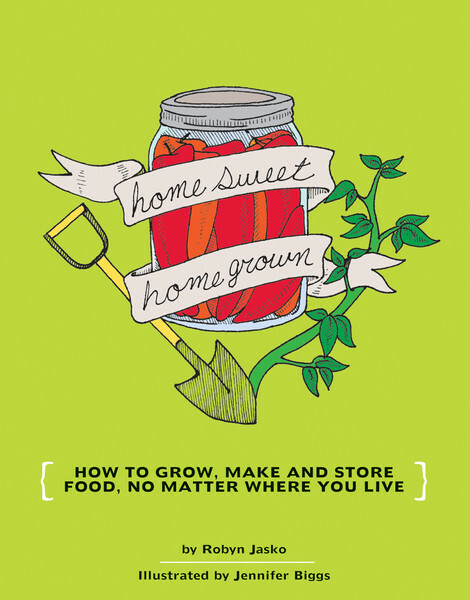 Going to a book reading of Homesweet Homegrown with the author, Robyn Jasko! The sequel to Make Your Place now up for pre-sale! 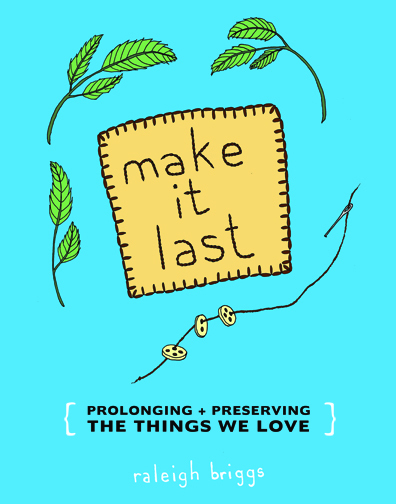 The sequel to Raleigh Briggs’ DIY powerhouse Make Your Place, Make It Last: Prolonging + Preserving What We Love is about keeping the things you own in good working order. It’s about repairing instead of tossing out, about maintaining and preserving in an age when our landfills threaten to overtake our cities. Keep an eye out for a one-off zine featuring one of Raleigh’s chapters (Fix Your Clothes) coming soon! Note: This book is available for pre-sale now! Check it out right here! OUT NOW! This heavily illustrated vegan cookbook is packed with delicious recipes and entertaining essays. Not at all an exclusive affair, Barefoot and in the Kitchen works with ingredients available to folks everywhere—not just those with access to fancy health food stores. Make a basic white sauce, your own seitan, mac’n’cheese, cornbread, and cookies. Folks who have been vegan for awhile will love variations like stuffed shells, dirty rice, and “Cinnamon Buns of Doom.” For Ashley resistance is tasty and once you try out these recipes your resistance will taste good too!